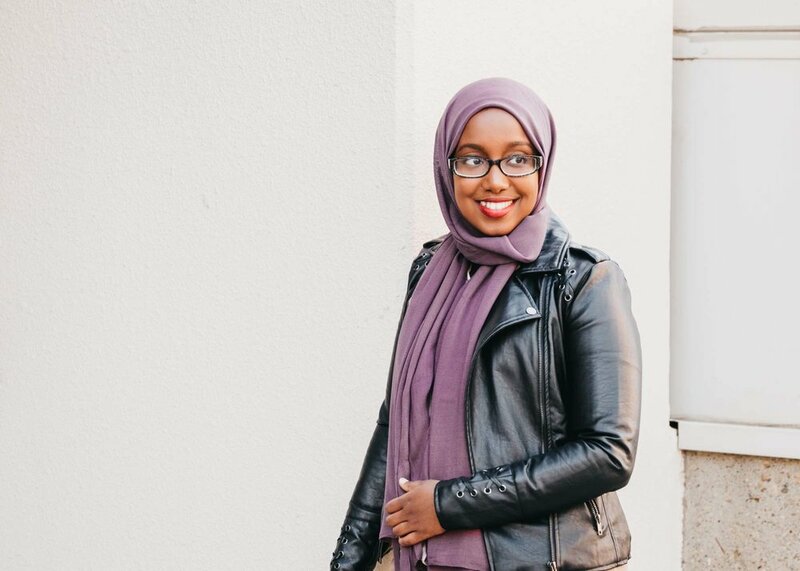 Amal Mohamud is a Somali community producer here in Edmonton. At first, I didn’t know what a community producer exactly was but when we sat down, I saw how deeply passionate she was about telling the stories of her people. Most of her life was lived here in Canada but I was amazed at how strongly she feels for her roots and giving back to her community. Through her television show that airs weekly, not only is she serving her community by giving them a uniting platform, BUT she also educates people about their culture and shines light on the Somali people in a way that’s opposite to what most of the media portray them to be. I felt very much grateful to be sitting with her that day and I’m privileged that I get to learn about and share a storyteller’s story.